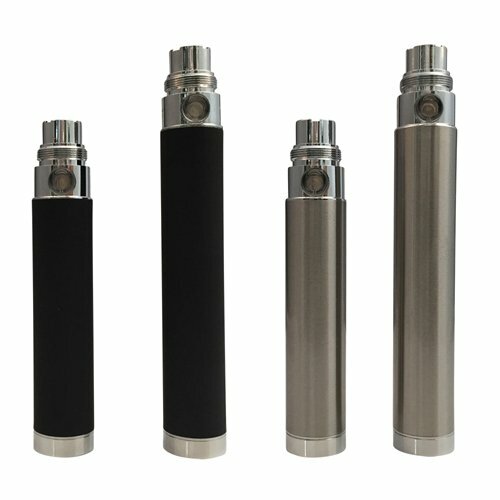 The threading on the EVOD batteries are EGO/510 thread capable for cartomizers, clearomizers or tank systems. Our Kanger eVod Batteries are regulated at a constant output of 3.7V. This allows the battery to provide consistent performace throughout each charge and offer optimal vapor production everytime.